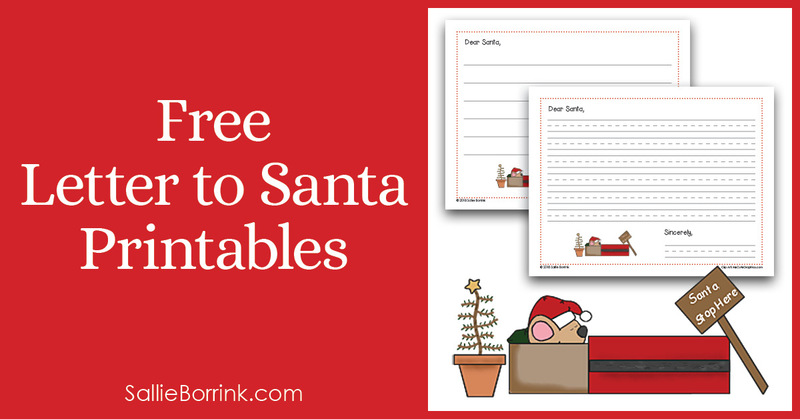 If your family enjoys writing a letter to Santa, then I have a very sweet free letter to Santa printable for you! This printable comes in two version so you can use it with either younger or older kids. I love the little mouse sleeping in a matchbox graphic. I think it’s so cute! 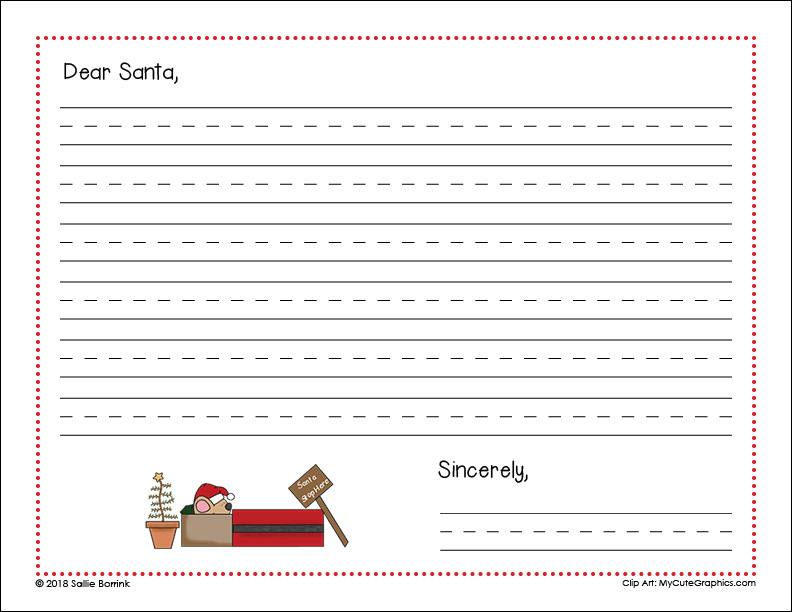 The letters to Santa printables are free only for personal use with your child or in your homeschool family. You may not share, post, embed, or otherwise distribute these downloads in any other place or via any other medium. If someone else would like to use them, please direct her to this post so she can download her own copies. 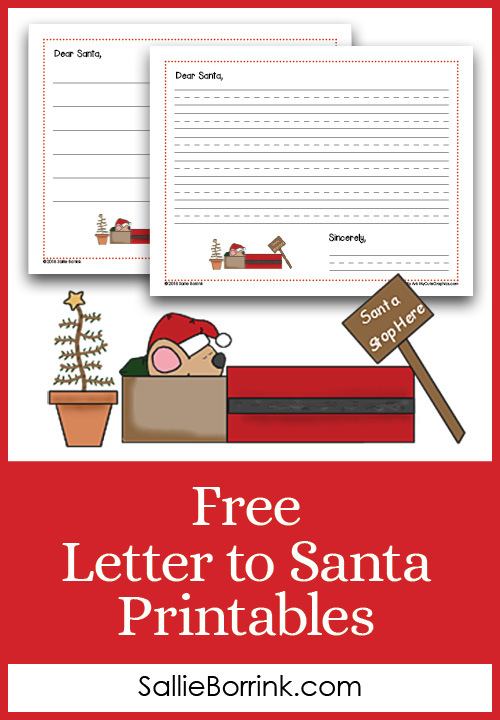 If you would like to use the Santa letter printables in a classroom, co-op, daycare, etc. 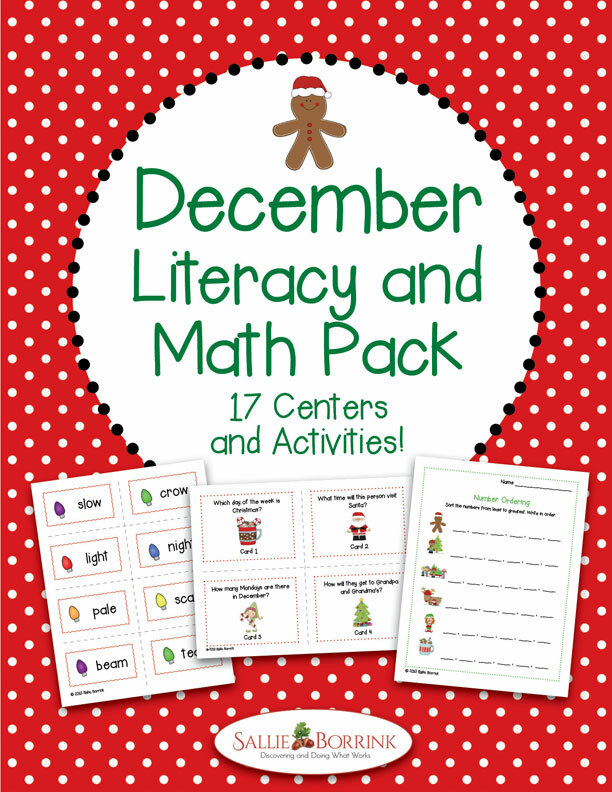 please purchase the product in my shop: December Literacy and Math Pack. There are two versions of the letter to Santa printable. Simply click on the one you would like to use to launch the PDF. Save the file to your computer and print. If you have multiple children of multiple ages, feel free to use both!